This map shows Bostall prior to its development as a suburb, the area entirely given over to agriculture. 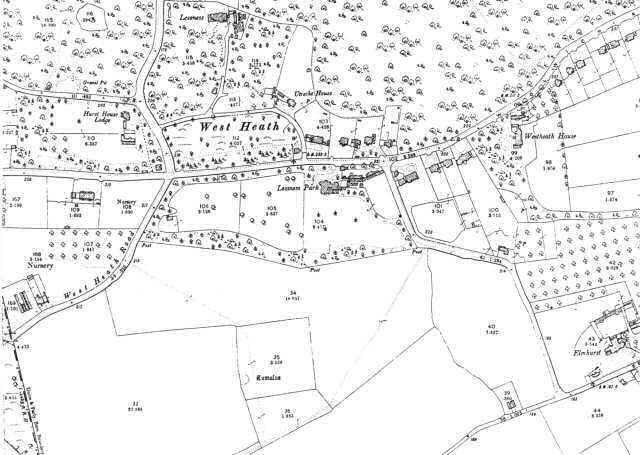 A few large houses can be seen at West Heath on the fringes of Abbey Wood and along the Woolwich Road to the north. 1:2500 OS map, published by the Ordnance Survey Office, Southampton, 1897.